Marinet company is experienced enterprise with over 6 years experience on international used tires market. We supply the tires all over the world to almost all continents. 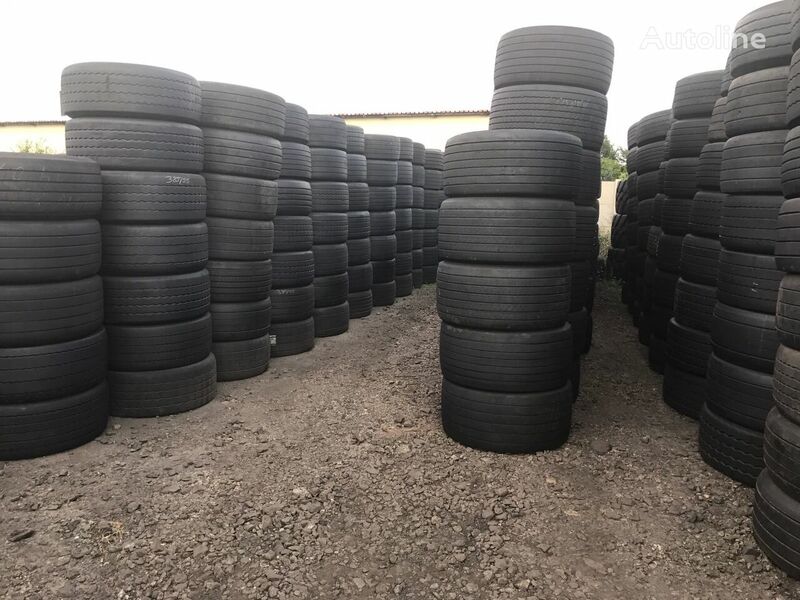 Our advantage is constantly big stock of several thousand of truck tires, which gives us the chance for fast delivery and preparation. We guarantee good conditions of the tires because each and every one is pressure checked and tested against high pressure. It assures us that the tires are 100% working. Moreover, we promise to sell the tires with the tread never less than 5mm. We organise the transport and we can take case of custom clereances in Polish custom offices. Our values are proffesional service, fast delivery, good quality and best price on the market of used tires. In case of any questions you can contact me directly on the cell phone or WhatsApp: +48 783 234 496. Above offer reffers to regrooved tires.